We're getting way too many with no slips at all, and with these quantities, we have NO time to count your box for you, or to dig up your email address. Often we pull out the packing slips as we open them, so they end up separated from the box - no hope to go back and make a guess at what you sent. If sending a donation, attach it to the slip with a paperclip, or put both in a baggie. It gets crazy trying to reconnect your gift with your name when boxes are everywhere! Even if you're sending in just Hero Mail, it really helps our shippers in crediting you for your donation. And now...on to our list of donors from this week!! 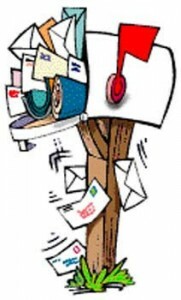 This week 18,547 cards were mailed out - at a cost of $687.50! 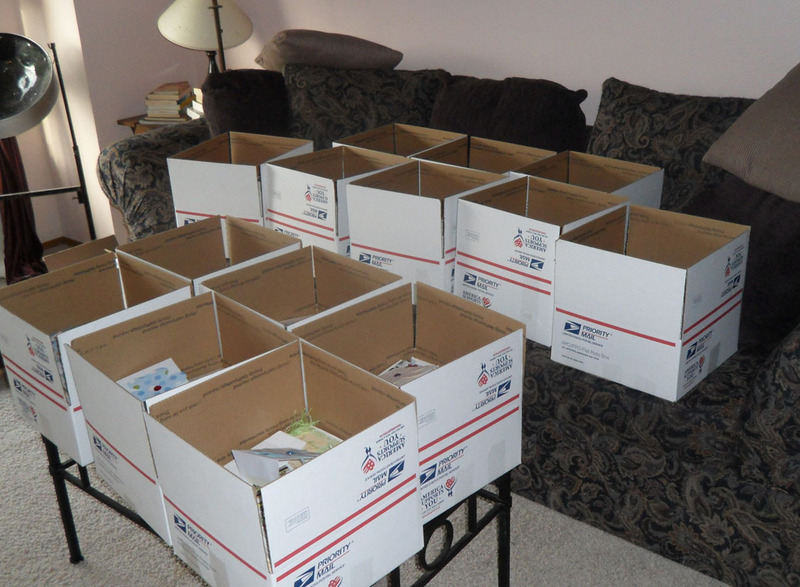 Many thanks to everyone who's been getting the extra Hero Mail done so we can keep these boxes moving out to our heroes! Deadline reminders, bloghop, AnyHero flyer! Happy last-week-of-holiday-cards to you! Yes, this is the last week to mail your Christmas cards in, so we're hoping you're on track! The deadline is October 30th. Craft for a Cause deadline is also Oct 30! Get busy if you haven't entered yet; we want OWH in the running for the voting round in November, so we can win for our heroes. The quantity of submissions for us matters, so go enter! Valentines deadline is Jan 7th. But as always, earlier is better! 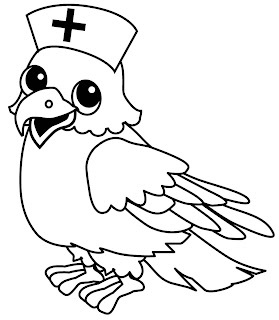 Soon we'll be putting together the calendar for 2011, so stay tuned - we're glad you're thinking ahead, though! Bloghop! We haven't had one in a while, so stay tuned for more info - Nov 11 is Veterans Day but we'll be bloghopping the Saturday following it - on the 13th. Mark your calendars...pssst plan to make a valentine! AnyHero mail update: Mail is coming in, thank you from all the shippers! We're back on track getting boxes out, but don't stop writing letters...we have tons more boxes to ship. BRAND NEW: a flyer for you to give to teachers, scout leaders, and churches to get their kids excited! Click to download a printable pdf. Happy Thursday! 19,879 cards were received and processed by our shippers....thank you all soooooo much! AnyHero mail is now starting to shake loose too...we need more more more, so keep it coming! We received 24,572 cards in the first half of the month - many thanks to everyone who created each and every one! 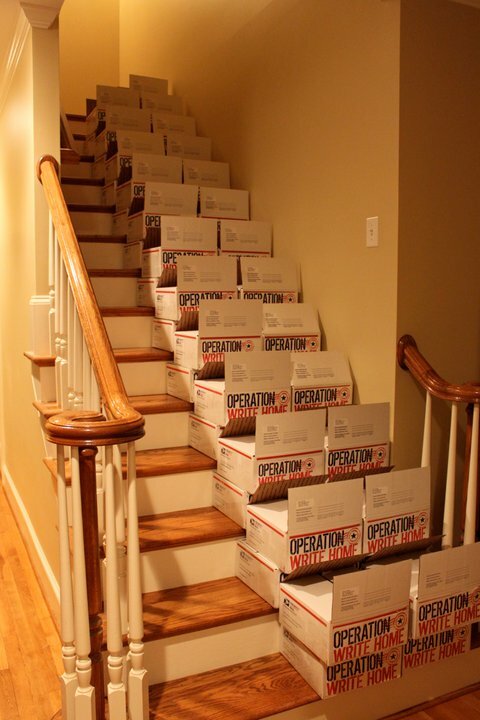 Our October Surprise Challenge has been a great success - thanks for beating the Oct 30 Christmas card deadline, we're able to get so many boxes packed right now because of you! 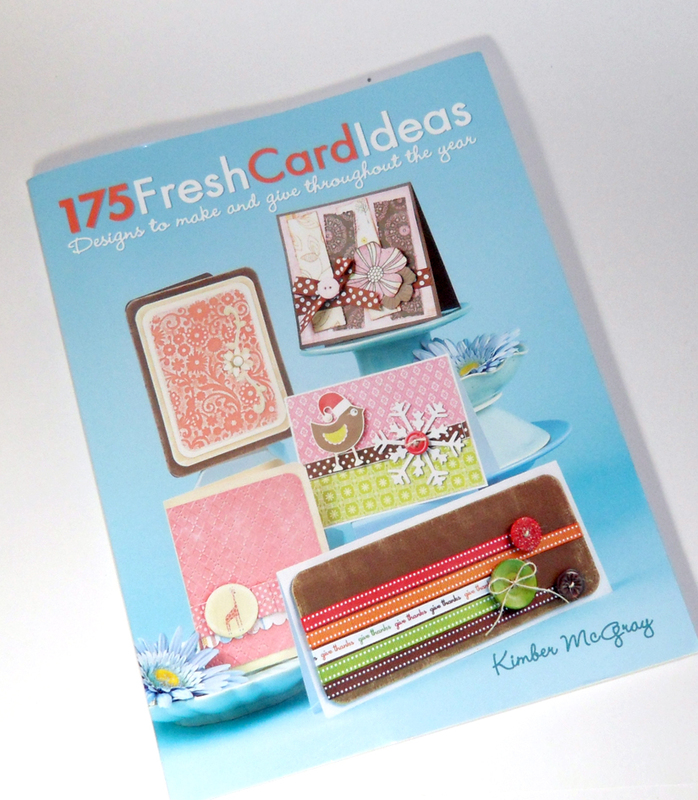 Random.org just picked winners - who will receive a copy of Kimber McGray's book, 175 Fresh Card Ideas! The book has super inspiring cards, as well as a great endorsement of OWH in it....enjoy! See all the boxes in the photo at right? Each shipper has that many...or more...and we need hero mail for them! 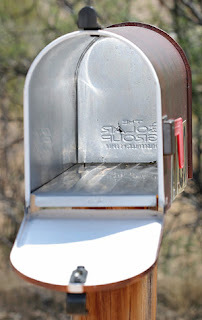 15-20 letters per box....please help and send in what you're able to do. 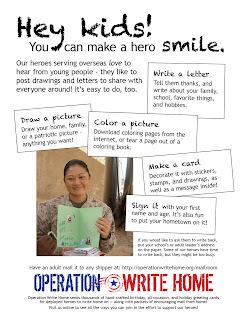 Get your kids, schools, workplaces, friends, neighbors....heck, get your pets to jot a note to our heroes! Let's keep them smiling and knowing someone at home cares! 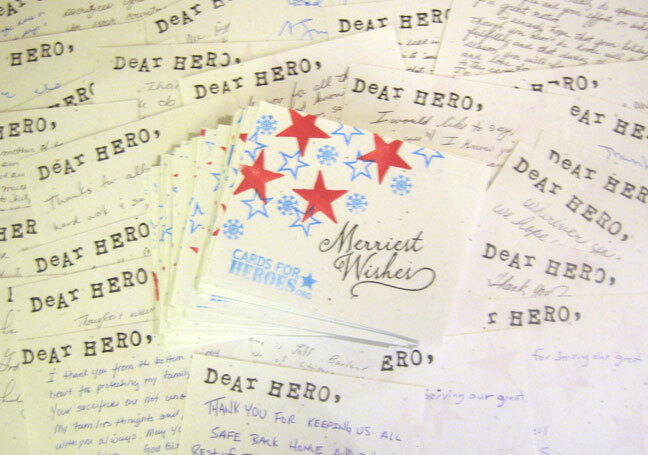 Make a few AnyHero cards to take to your office or carpool, and ask co-workers to write a note in them. Ride the bus to work? Have a couple cards on hand to ask those sitting around you to write a note - you might make a new friend too! Get your kids and their friends to make some! Travelling? Make some quick postcards and ask the flight attendant if it's ok to ask passengers to sign some! Ask your child's teacher or scout leader to have the kids write letters as a class project! This week, 11,125 cards were received, sorted, stamped, enveloped, and otherwise processed as needed! Many thanks to all our donors - you're making our heroes incredibly happy! An OWH fundraiser with Scentsy! And now, without further ado, our list, in alpha order! We hear y'all like it that way so you can find your names easier! :) If your name isnt here and you think you sent in cards - did you send a packing slip with yours? It helps a ton! This week 13,848 cards were mailed out - at a cost of $512.50!!! We're ramping up for the biggest shipping weeks of the year - hold onto your tape guns! An inside scoop about one of this week's boxes: it's the first going to the son of one of our other heroes we've been supporting! Father and son's tours crossed paths. The requestor, cardmaker Jody, said "So son and father are there for a few months together. 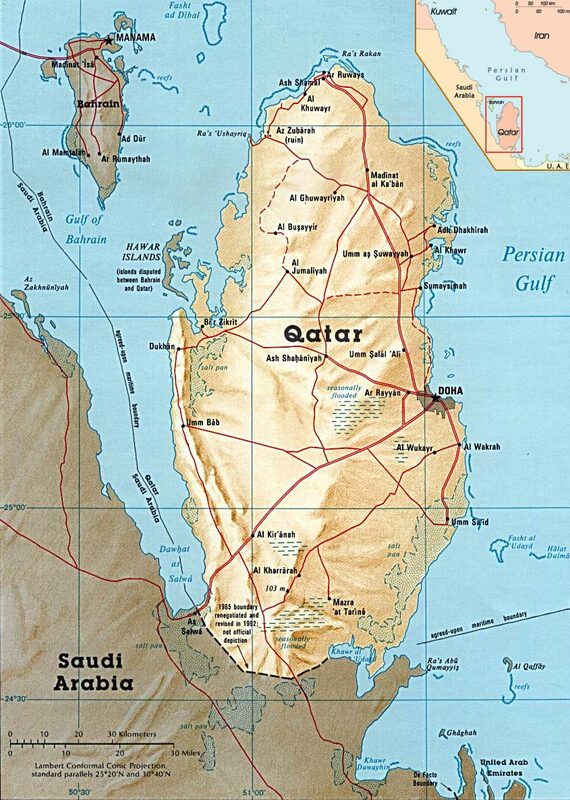 G. (dad) was able to surprise S. (son) and meet him at airport when he arrived over there." 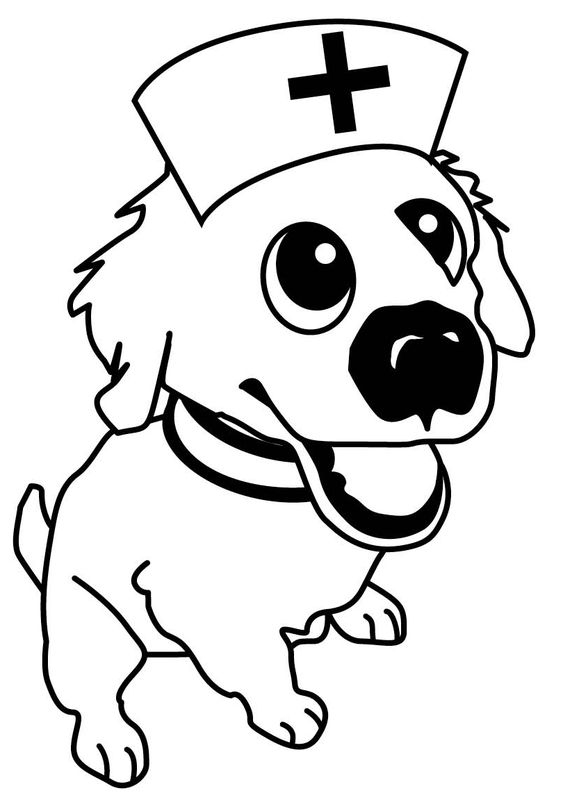 October Surprise Challenge - October 15! Hurry! Kay, one of our cardmakers, is hosting this fundraiser on her site...go do some holiday shopping! She is hoping to close the sales on Oct 30 so the donations can be processed quickly and help get some Christmas boxes out to our heroes. Who doesn’t like scented candles? How about a safer, wickless alternative? How about 80 different scents to choose from? Enter Scentsy! Scentsy's beautiful ceramic warmers house a low-watt light bulb that slowly melts the Scentsy Bar or Scentsy Brick, filling your home with one of more than 80 unique, long-lasting scents. Because the wax is gently warmed rather than burned, it can hold more fragrance oil than a traditional candle. And, because there is no flame, there is no smoke, soot or lead. All the commission from sales made during this fund raiser (20% ) will be donated to OWH. 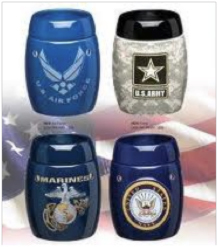 Any hostess credits earned will be used towards the purchase of Scentsy Scent Paks, Scentsy Travel Tins and Scent Circles to be sent to our troops to freshen their living quarters. Don’t know what to buy? Check out the Patriot Collection – a separate donation from the sale of each of these warmers will be made by Scentsy to military programs so you get to double your support. Add a manly scent like Hemingway or Rustic Lodge and suddenly there’s the alternative to socks fo those hard to buy for guys. How about the holiday collection? Add a bar of Snowberry, Christmas Cottage or one of the other Fall & Winter sets for a perfect solution for your holiday giving. Or consider the “Love, Life, Hope” warmer, our Fall 2010 Scentsy Family Foundation Charitable Cause Warmer with a bar of You Go Girl. All profits from the sale of this warmer go directly to the National Breast Cancer Foundation, Inc. Questions? Please feel free to contact me directly at tartanmagnolia@gmail.com. 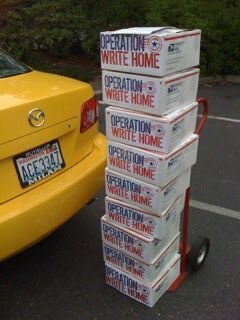 Thanks so much for your support of Operation Write Home!! Thank you Kay for your support for our heroes! So...by popular demand, we've created a streamlined brochure with the basics. You can share this with your stamp clubs, local stamp stores, any friends interested in making cards. Please refer to the guidelines page for further explanation of any of the items. And know that we may need to revise this at some point, which we'll do in conjunction with blogging about it so you can re-download the brochure as needed. 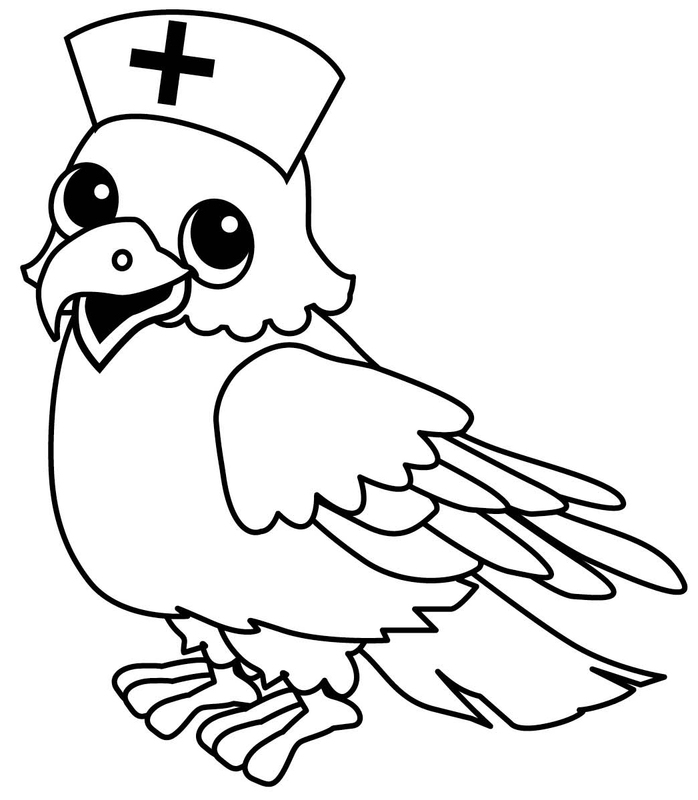 And while we've put Ciara and her eaglet friend in nurse's caps for the brochure....why not offer them to you to use as little digis? Enjoy! WHEW! Another week of beautiful cards under our belt...."Only" 16,479 this week. (Okay so compared to 26,000 you're slackers, but 16,000 is nothing to sneeze at!) 1001 of them were AnyHero cards!!! YAY! Have you read this note about them? Pictured here is Ciara's older brother Oliver, attempting to assist with help with get in on stamping and tucking! A quick few reminders for y'all....we need your help! Halloween deadline is long past. Truly! Thanksgiving deadline is also behind us - but you can send GENERAL FALL cards for another week or so - get them in by Oct 15th. Any units that didn't get Thanksgiving cards can use those for TG if the post office zoooooms with them overseas. Thank you cards (winter, fall, or anything else) are very very very welcome by all our heroes at this time of year - they send a lot of gratitude to those who've supported them all year. 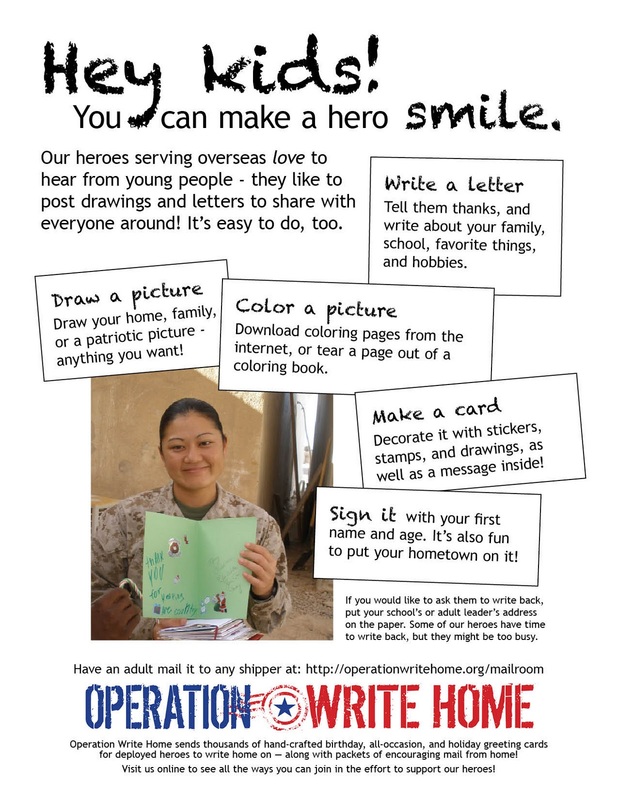 Please please please, stamp the backs of your cards with Operation Write Home! Some of you are writing sweet notes about running out of time to do it...but we have less time than you do for it. Hold onto your cards if you can't get them stamped, they're not going to get used too soon anyway if they're not prepped when they arrive. Please perform other triage - remove plastic sleeves, check for glitter and loose embellishments, and line the insides of dark cards. Don't forget to fill out the packing slip clearly - and list the number of cards in the box! And now....this week's list! We sorted by first names, hopefully that'll help you find yourself on the list. Thanks everyone for your wonderful cards, AnyHero mail, and donations! This week 9,015 cards were mailed out - at a cost of $337.50! These are the first Thanksgiving cards on the way...we're taking a deep breath and getting lots of boxes ready to start pushing out the door in more and more massive quantities in the month of October. It's our biggest shipping month every year! This time it' brought to you by our dear friend and author Kimber McGray! 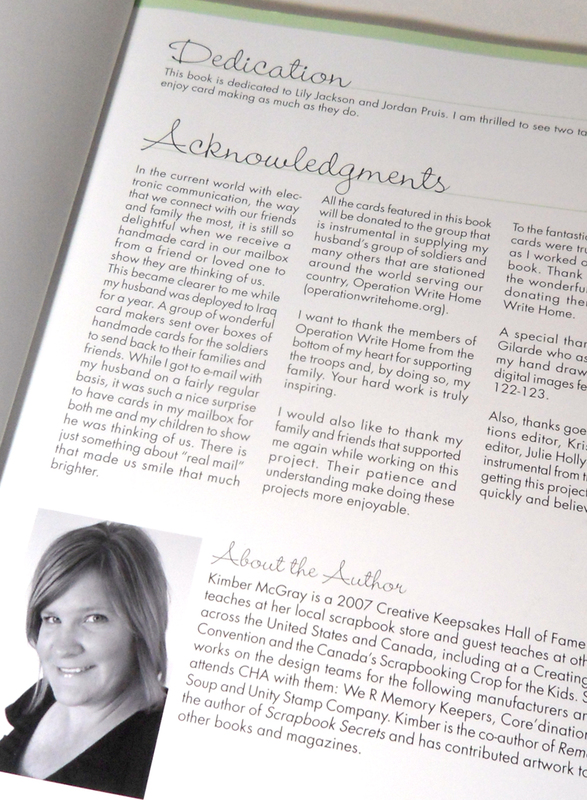 She's a talented crafter, military wife, and OWH supporter who wrote a new book - 175 Fresh Card Ideas - and in it OWH gets a wonderful shout out!! What a great way to get the word out to crafters about our heroes' need for cards! 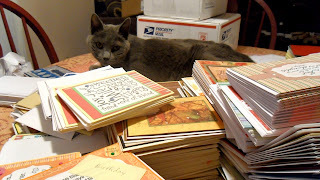 All cards submitted for the book are donated to OWH, too! So to qualify for the drawing, get your cards to a shipper BEFORE OCTOBER 15th! To get an extra entry, post a card and link to this blog post about our challenge on your blog, and link up below! REMINDER! No more halloween cards please, we're well past that deadline. Thanksgiving just passed as well. But if you have fall papers and stamps you simply need to use - make a general card (thinking of you, birthday, love, thank you) with them and they are due by Oct 15th as well. Kimber's generously giving us two copies of her book to give away! Thank you Kimber! !